Today, as National Poetry Month draws to a close, there’s a special treat in store for you. 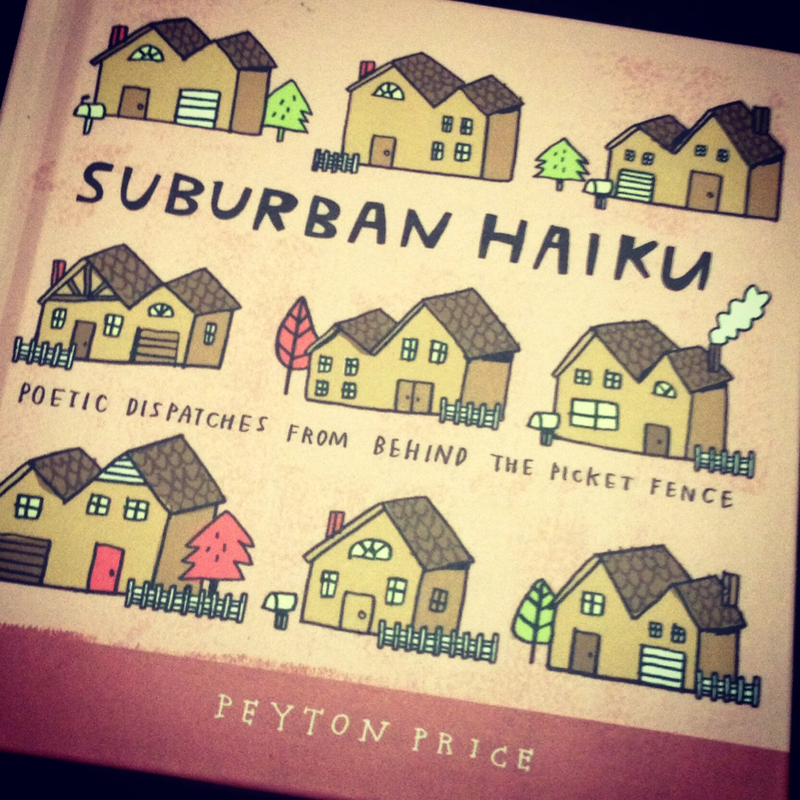 Peyton Price, poet/author of the new Suburban Haiku: Poetic Dispatches from Behind the Picket Fence has delivered a few fresh haiku, as well as your chance to win some POETRY SWAG. so I don’t eat it. Now that you’re all warmed up, let’s get to the giveaway. We’re challenging you to create a mashup of a movie critique and a haiku: a haiku review. Get inspired by the following examples from Peyton and yours truly, then visit the comments section below to post your own movie review in haiku form (three lines: 5 syllables, 7 syllables, 5 syllables). Enter as often as you like in the next week. Contest ends May 7, 2014. All entries will go into a pool and one randomly drawn poet-winner will get their very own copy of Peyton’s adorable-but-subversive little book. Have fun — and thanks for playing! I love haiku—little poems with seventeen syllables in three lines: five syllables, seven, then five. And it’s so satisfying, really, to boil life’s absurdities down to seventeen syllables. Being a mom is so complicated, and somehow so mind-numbingly boring. The holidays are a perfect example. Are you feeling the pressure yet? Wouldn’t you rather laugh than cry? A tiny haiku can be sweet revenge . . . or just sweet. and see all the ads. I start out with a simmer. Then I stir things up. finally head off to bed. Peyton Price lives in suburbia (of course) with her long-commuting husband (of course) and two above-average children (of course). 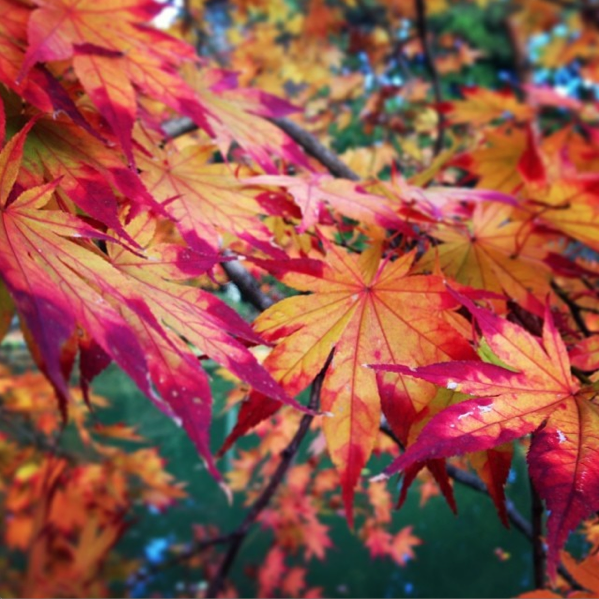 You can find Suburban Haiku on twitter, facebook, the blog, and Amazon (of course). Happy Thanksgiving from The Well-Versed Mom & Tom.